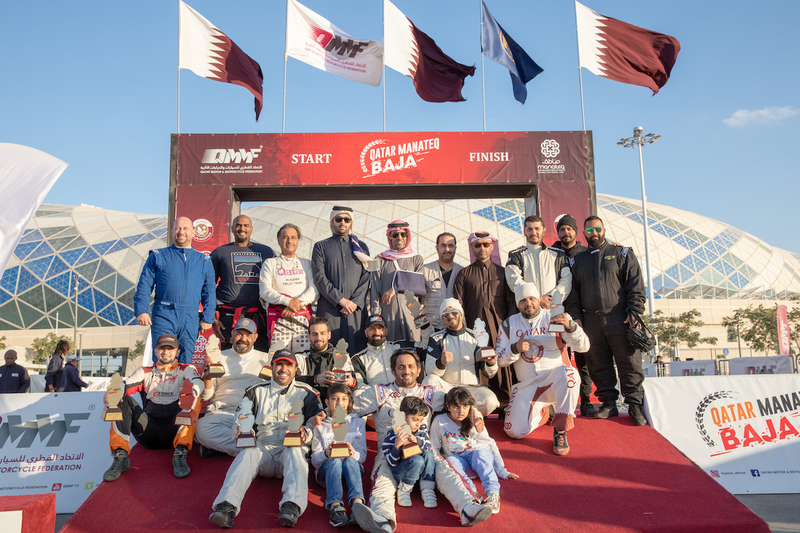 The sixth & final round of the 2018 Manateq Qatar National Baja was held on Saturday 19 January 2019 with 10 cars on the starting line. 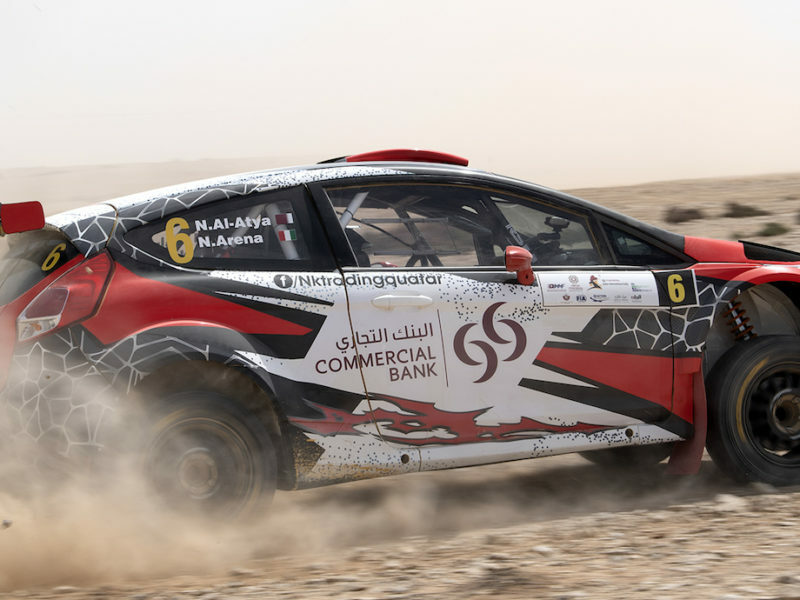 Ahmed Alouh and his co-driver Nasser Saadoun Al Kuwari won the event on Can-Am Maverick X3, ahead of Mohammed Al-Meer and Russian co-driver Alex Kuzmich on Nissan Patrol, while Kuwaiti Abdul Aziz Al-Bashayr and co-driver Abdul Aziz Al-Mahrous came third on Can-Am Maverick X3, followed by Jamal Fakhroo and co-driver Saed Abu Shawarab on Nissan Patrol in fourth. Mohammed Al Meer crowns with 2018 season title. The prize-giving ceremony held Saturday afternoon at the Qatar Motor and Motorcycle Federation (QMMF) at the Lusail Iconic Sports Hall. The event runs on two special stages with 90 Km each. 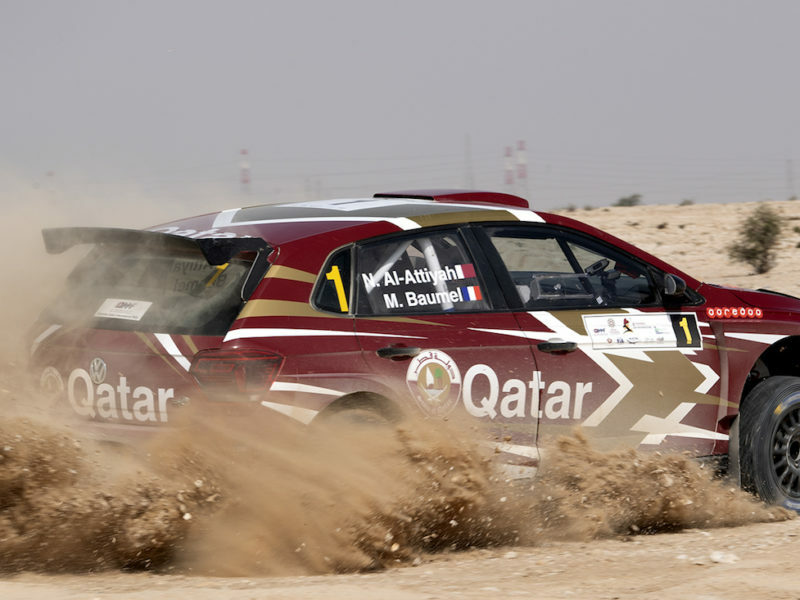 Mohammed Al-Attiyah missed the event due to family circumstances, Nayef Al Nasr also missed and the rally due to surgery. The rally got a great excitement after the withdrawal of the championship leader Sheikh Hamad Bin Eid Al-Thani and co-driver Firas Alouh on Nissan Patrol pickup, with engine failure in the first stage, Mohammed Al-Meer led the event after stage one ahead of Ahmed Alouh with Abdul Aziz Al-Bashayr third and Jamal Fakhro in fourth. In stage two, Ahmed Alouh took the lead, Al Meer slipped to second place, but he granted season title. Alouh claimed a second win of the season after winning the fourth round. 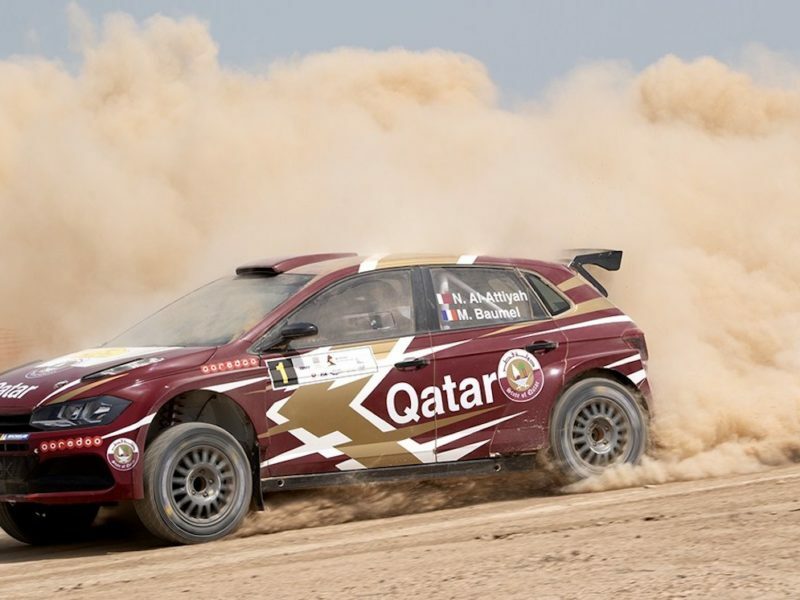 At the end of the 2018 season, the 2019 season will begin with the start of the opening round of the FIA Cross Country Championship, the 2019 Manateq Qatar Cross Country Rally, which will run between February 21st and 26th.